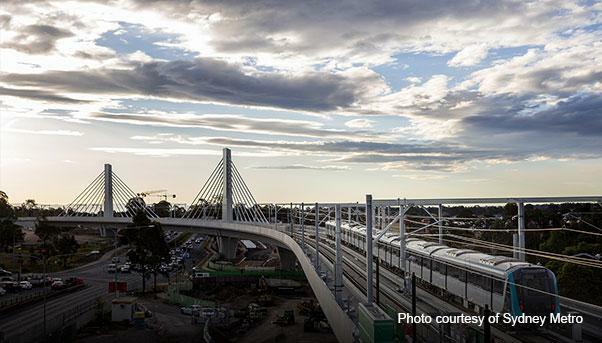 The Sydney Skytrain Bridge, along with the other supporting civil works for Sydney Metro Northwest, designed by SMEC and built by Salini Impregilo was dubbed the 2018 Project of the Year by US industry magazine Engineering News-Record. The Skytrain Bridge project first began in 2014. The first phase was the erection of the viaduct, next its spans, and then the bridge itself. A first in Australia, the Skytrain Bridge is a curved bridge with a cable-stayed structure. It has two towers that are each 45 meters high, with 16 pipes holding cables that attach it to the bridge deck. The bridge deck itself is made up of 88 concrete segments that weigh anywhere from 70 to 140 tonnes each. 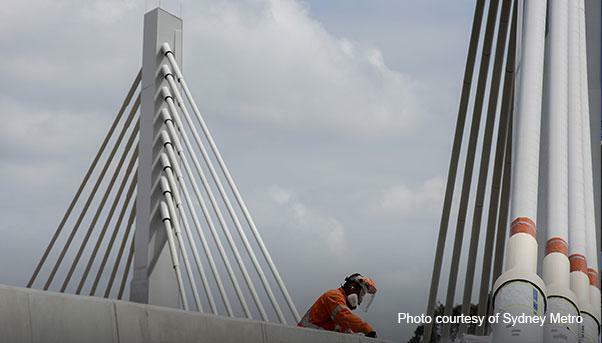 The thought that went into how the bridge was constructed and its design earned it the Project of the Year award. The environmental impact was an important aspect of both the construction, design and purpose of the Skytrain Bridge. There were strict sustainability requirements in the construction of it, and the 4 kilometer Skytrain will stretch between Bella Vista and Rouse Hill to make transportation much more efficient. It has also led to a job boom in the northwest of Sydney with 4000 workers+ on site, including international workers with people hailing from 50 countries. Safety was prioritized, with the lost-time injury rate at 0.1. The first section of the Skytrain Bridge has been completed and Sydney Metro Northwest is still set to open in the first half of 2019 and on budget. This will be the first stage for the Sydney Metro project in its entirety. The Sky is Falling or Much Ado About Nothing In Development – Wallpaper Sensors Microsoft’s WorldWide Telescope 5 Reasons to Install Roller Shutters How Does a Clutch Disc System Works?